What do you know about icing? 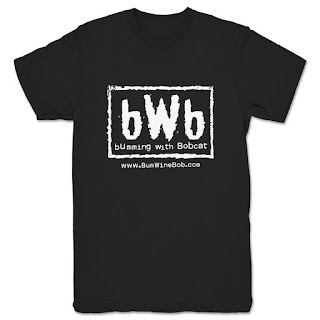 Bum Wine Bob welcomes the guys from Icy Schemes Media to this weeks edition of Bumming with Bobcat! They have been called "Buzzfeed trash" by some, but we are happy to have them on board as part of the bumwinebob.com team! The guys are here to give us the lowdown on the latest drinking habits in colleges all over the country. What's the broke college students beer of choice? Miller Lite? Natty Light? 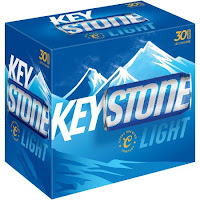 If it was up to Joey Schemes, Keystone Light (a former bWb beer of the week) would get the nod. 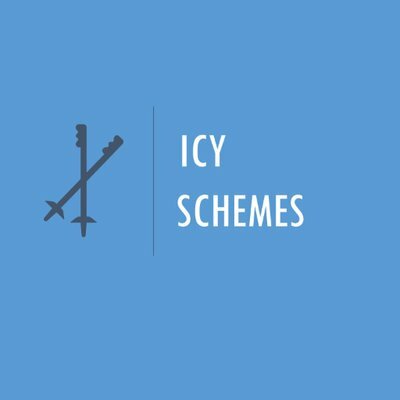 Icy Schemes also has the #1 Call Of Duty player in THE WORLD (for about four hours) as part of their group. 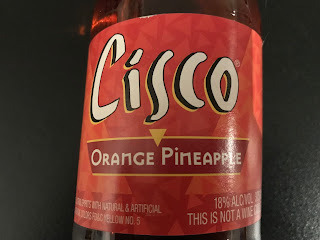 We are talking NFL draft, what NOT to do when going to a soccer game, the day drinking/night drinking discussion, and MORE! 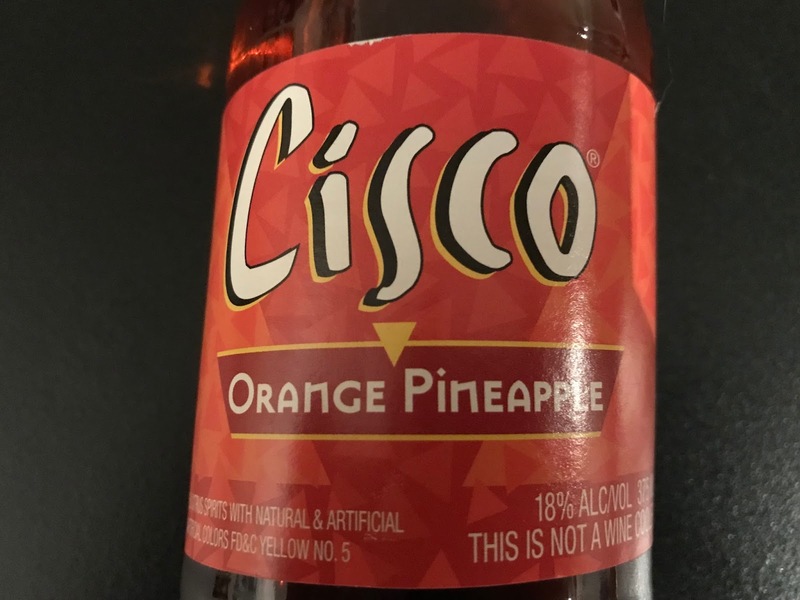 To keep the bumwinebob.com fourth anniversary celebration going, Cisco Orange Pineapple was named the bWb bum wine of the week! The liquid crack is in the house once again and a fine choice to take on the road with you! Don't forget to check out the Bumming with Bobcat merch store on TeePublic for some great deals on bWb swag! 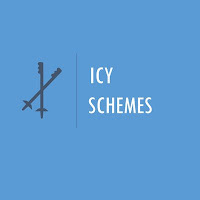 Listen to "Bumming with Icy Schemes" on Spreaker.